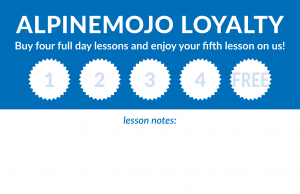 A skiing loyalty card to mirror real world businesses. 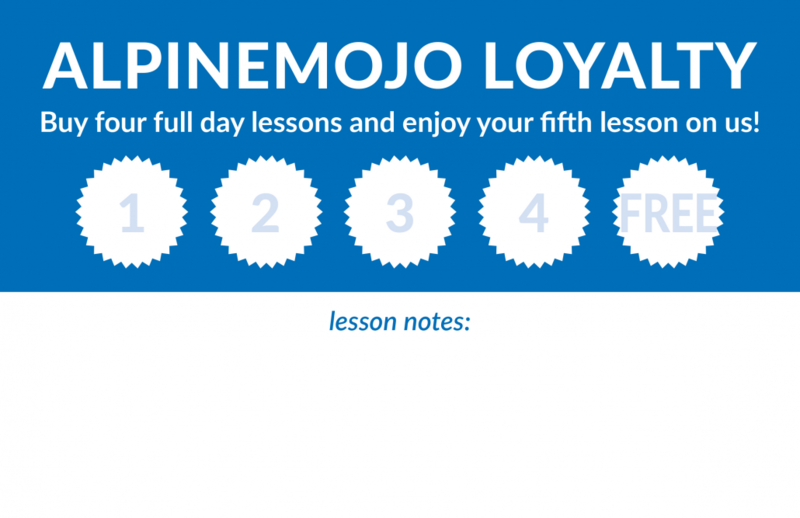 It’s a regular practice to reward loyal customers with some sort of loyalty incentive in many customer facing businesses e.g. 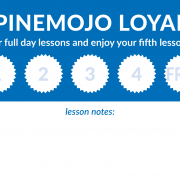 Airline loyalty programmes, dry cleaners and even hairdressers… So we thought why don’t ski schools offer such promotions? We thought we would like to reward you, our loyal customers with your business. When we created alpinemojo we decided to do things differently to other ski schools, for instance, not only does alpinemojo charge out its instructors based on their experience/qualifications and offer some of the most competitive prices in Verbier (in the non-peak season, full day private lessons start from just 450 CHF) – but we have also decided to offer our loyal customers an extra incentive – in the form of a loyalty card, in short, if you book 4 full day lessons, then you’ll get the 5th lesson completely free of charge. So if you plan to book a series of ski lessons this season, then why pay full price when you can ski with us at a competitive price and get another 20% off by a sequence of 5 full day ski lessons. Is skiing like ‘riding a bike’? Verbier lifts open!